Jessie was the top beach volleyball recruit in the nation for the class of 2021. She was heavily recruited for both beach and indoor volleyball. Her high volleyball IQ and her ability to read the court on both offense and defense make her quite a force. She is thought of as one of the kindest players amongst her peers and is regarded as an excellent partner with the ability to makes those around her better. 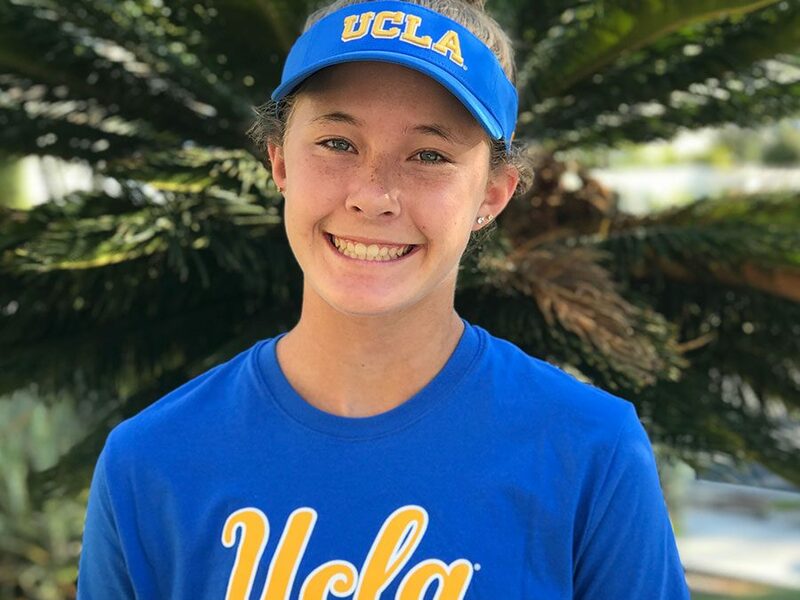 In addition to her athletic abilities and her strong character, she is also an honor student at Aliso Viejo High School. Jessie has grown up playing multiple sports – soccer, basketball and softball. She started indoor volleyball at age 12 and picked up beach shortly after so she could get extra ball touches in the summer. She immediately fell in love with beach volleyball and this past year, she has balanced both sports year around. She started training with Coach Patty in the spring of 2017 to learn beach specific strategies. Jessie is an excellent student of the game and quickly began having success. She was one of the youngest players ever to earn her AAA rating at just 14 years old. Some of her notable accomplishments from this past year are: gold at AAU 15U National Championships, silver at AAU 15U JO’s, gold at AVP First 16U National Championships. She is also a part of the USA Beach Volleyball High Performance pipeline and trained on the A1 15U and 17U teams. Congratulations Jessie. Everyone at MB Sand is so proud of you!